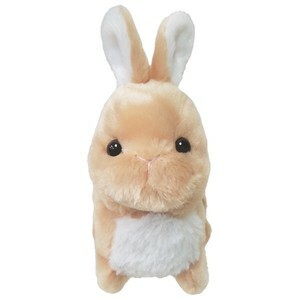 For English descriptions, click here. 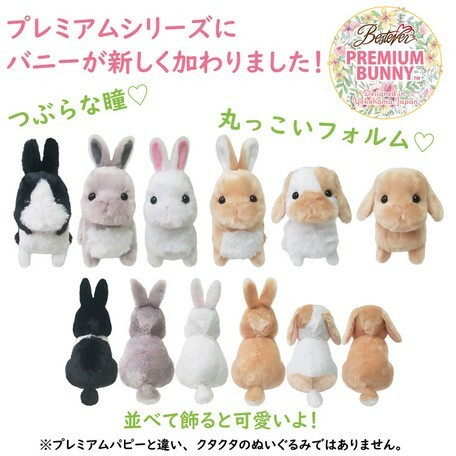 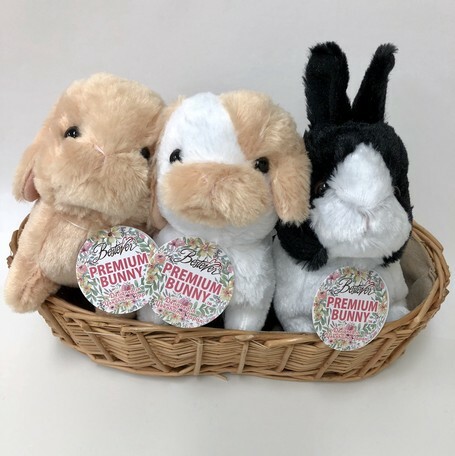 Introducing the Premium Bunny collection that have joined our popular Premium animal series! 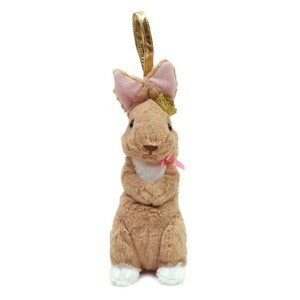 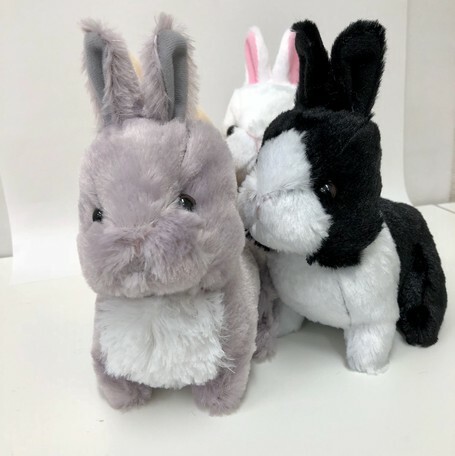 Just like our Premium Puppies and Kitties, these bunnies are made of soft cuddly fabric and are ready to hop right into your arms. 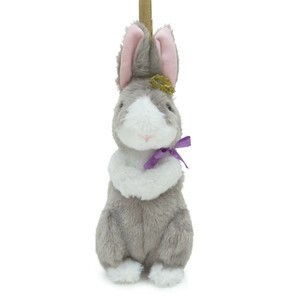 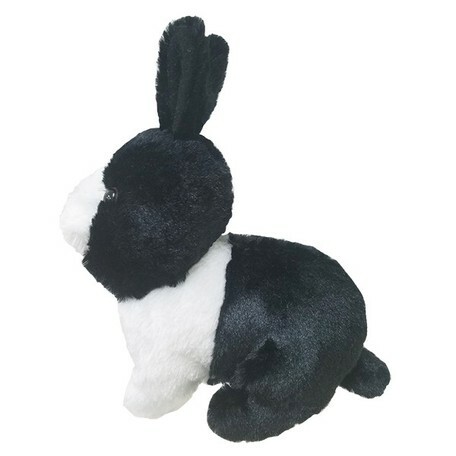 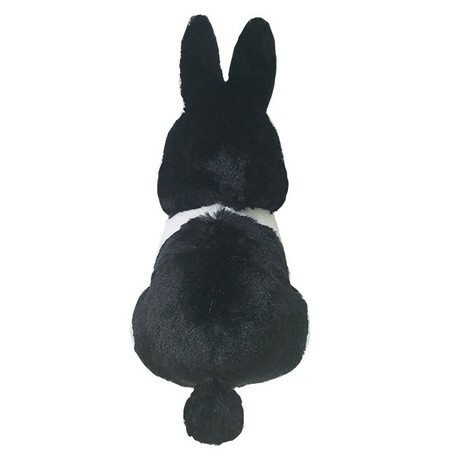 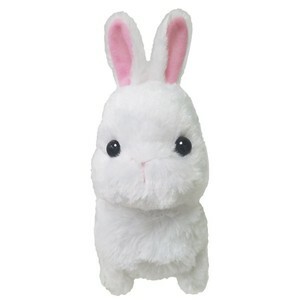 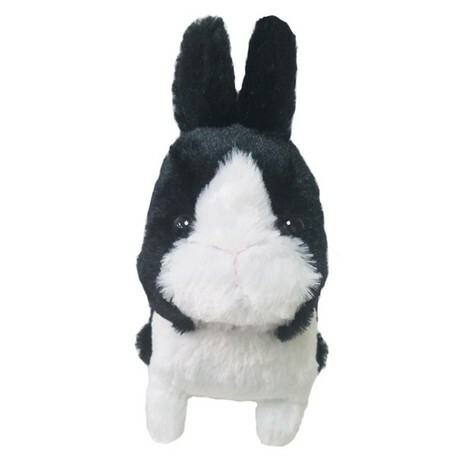 This adorable black and white bunny with a pink embroidered nose and cute pointy ears is waiting to be hugged. 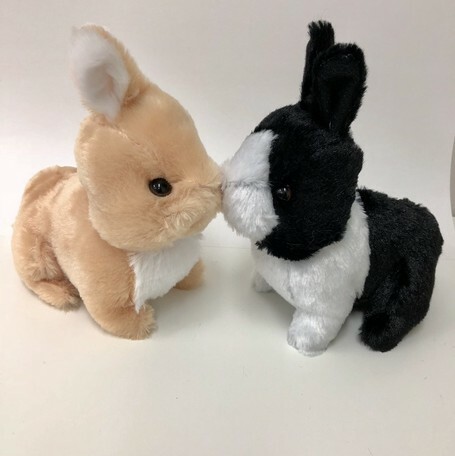 With just one cuddle, both of you will never want to let go! 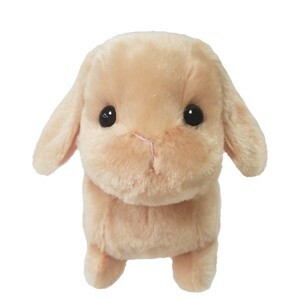 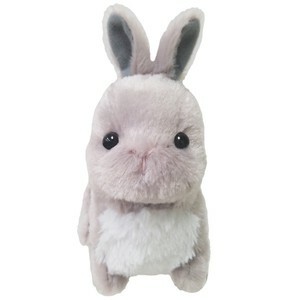 Give all your love to this cute little bunny or collect all six colors! 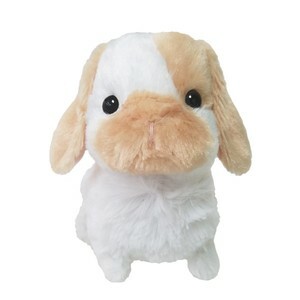 Find your best friend today and take them wherever you go! 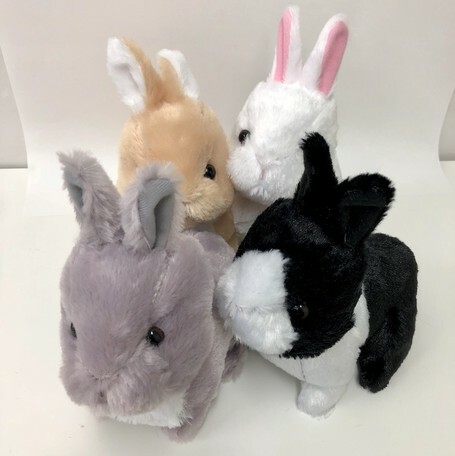 Also great as a gift for all ages!